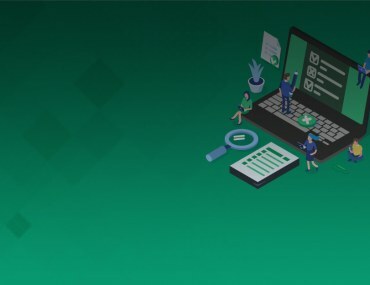 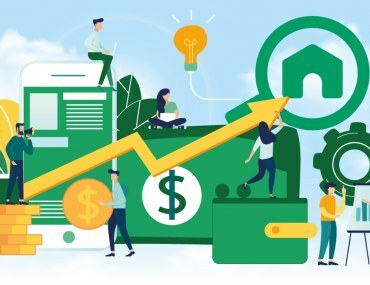 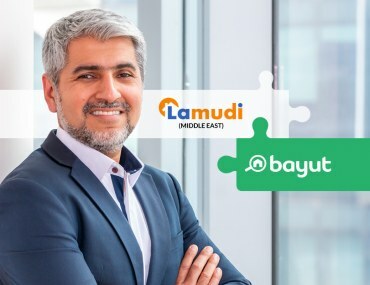 Bayut’s parent company EMPG closes $100M in Series D investment! 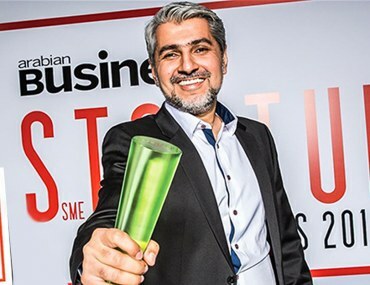 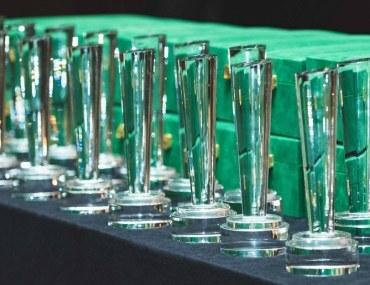 Haider Ali Khan is the People’s Choice For Entrepreneur Of The Year 2018! 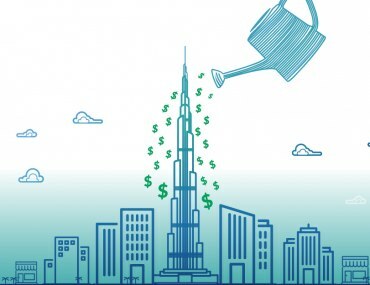 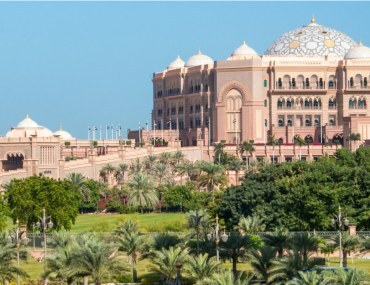 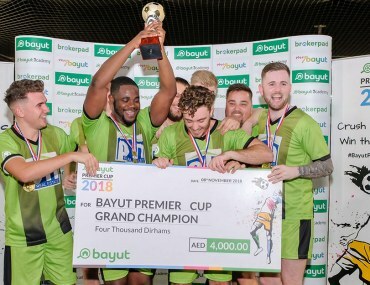 Take this quick survey about Bayut.com and you may be the lucky winner of a dinner voucher for AED 500! 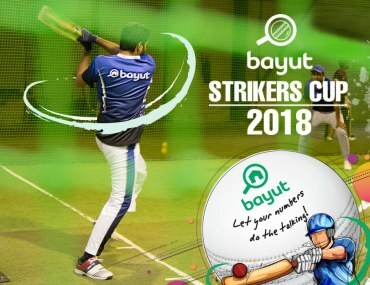 Bayut Strikers Cup: The ultimate corporate cricket championship!